Myostatin is a gene that influences the production of proteins which control muscle development. When an animal is identified as having one of the mutations it means that they have inactive genes which do not control muscle growth as effectively, this can result in increased muscle mass. 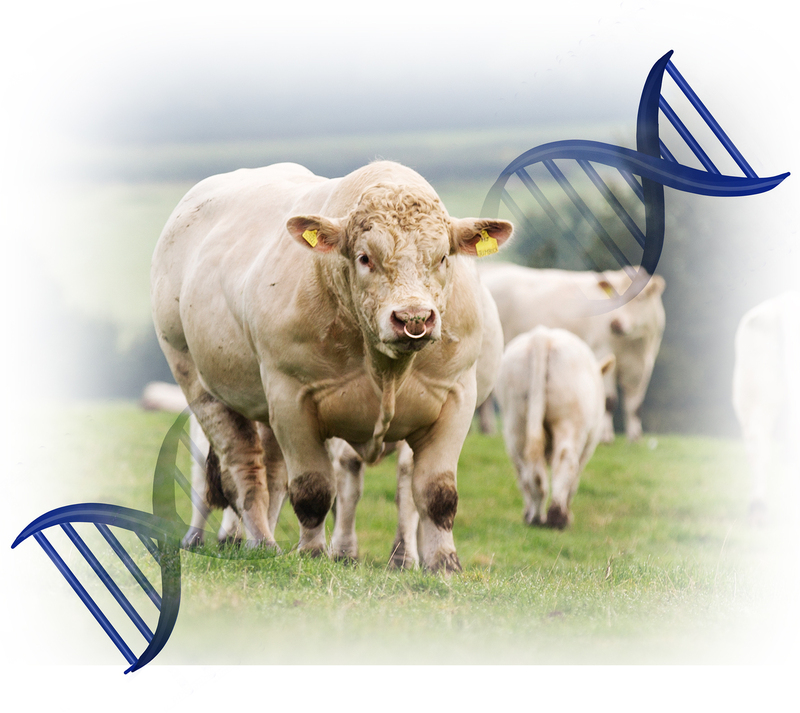 Currently in cattle, there are 19 known mutations of the gene and after extensive testing for the nine most common varients, we have concluded that the British Charolais cattle population only contains two – F94L & Q204X. Why are we testing for Myostatin? Knowing the myostatin status of your animals will help you to select bulls with the most appropriate myostatin traits for your breeding programme. 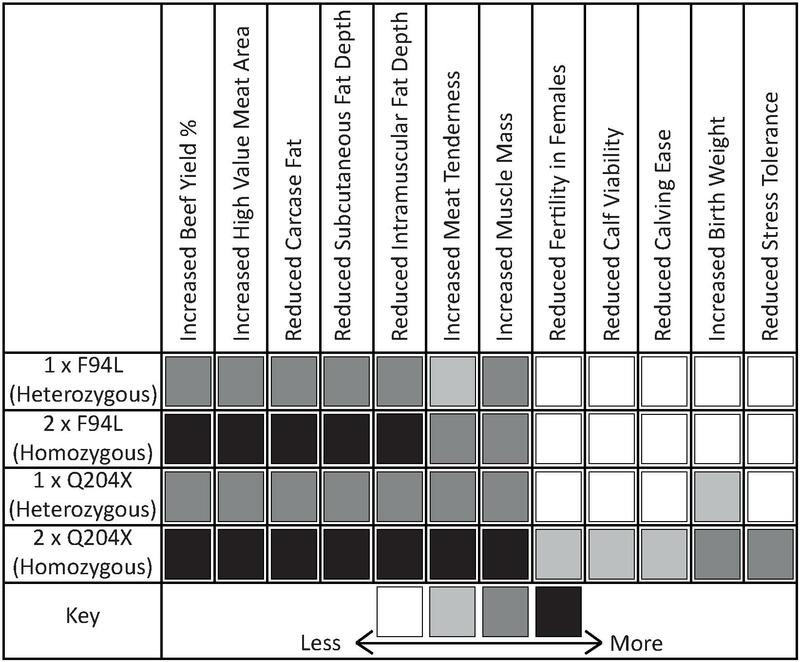 This will lead to better calving ease and help with the ever-present trend to improve carcase conformation and quality. However, it is just one tool which should be used in conjunction with the wider information available such as Estimated Breeding Values (EBV’s) – which predict the performance of the animal based on its back pedigree, accurate measurements and the performance of its herd mates – and your own judgement on type and pedigree. How are these genes inherited? All reproducing species have two copies of each gene – called alleles. 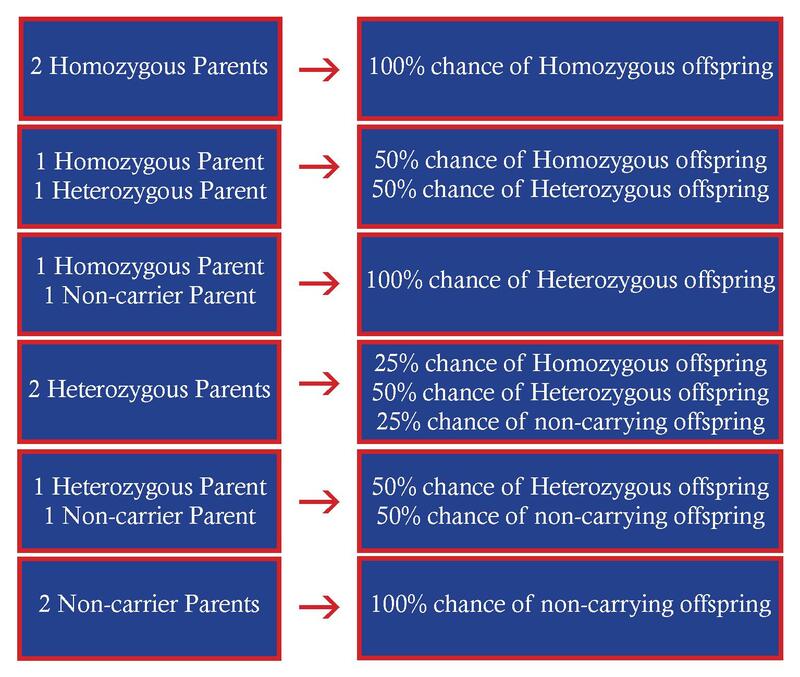 If your Charolais has one copy of the myostatin variant (one allele) it is classed at heterozygous, if it has two copies (two allele) it is classed as homozygous. Do you know what genes your cows are carrying? Don’t forget that the bull is only half the story.